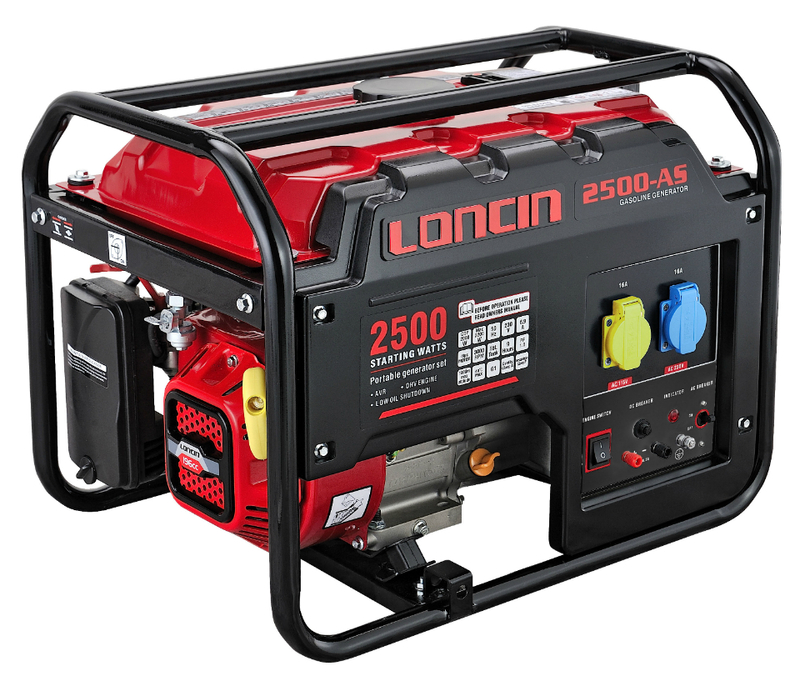 2500A Handy Gen 5.5 hp BS 650 Series Ouput 1900w2.4kw Fuel Capacity 1.5ltr Portable Generator for private use. Convenient, easy to move, small storage space, easy to use, quiet. 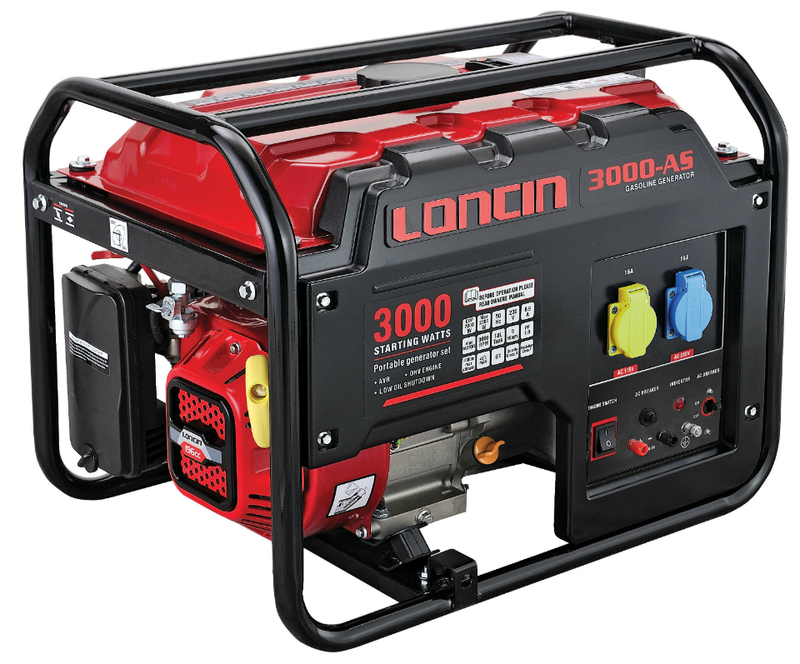 3500A Pro Max 6.5hp BS Vanguard Output 2700w3.4kw Fuel Capacity 15ltr Portable generator for professional use. 6000A Pro Max 10hp BS es Vanguard Output 4800w6kw Fuel Capacity 15ltr Portable generator for professional use. 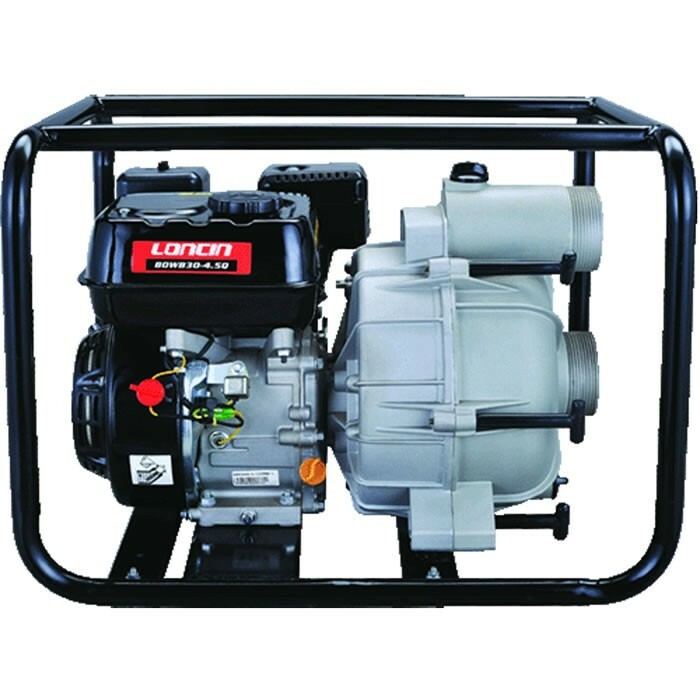 7500A Pro Max 14hp BS es Vanguard V Twin Output 6000w7.5kvw Fuel Capacity Portable generator for professional use. 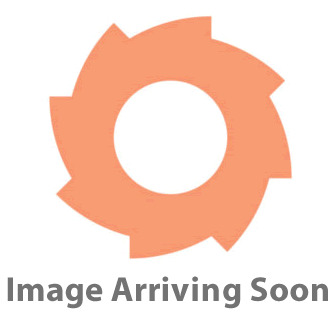 9000EA Pro Max 16hp BS es Vanguard V Twin Output 7000w8.7kvw Fuel Capacity Portable generator for professional use.